As the dust settles on Apple's macOS 10.14 Mojave announcement at WWDC on Monday, developers are already busy digging into the beta version that Apple made available to download shortly after the keynote for testing purposes. Among other headlining features, Apple is introducing a new redesigned Mac App Store with MacOS Mojave, and as part of the change, it looks as if Apple has decided to stop delivering system software updates via the Mac App Store's Updates tab. Yeah, bothered me a bit that it is in the App Store. This is much more sensible. I can't fathom why this application still hasn't been renamed to 'Settings,' yet. But most importantly: does the cog-wheel rotate? Oh thank goodness. 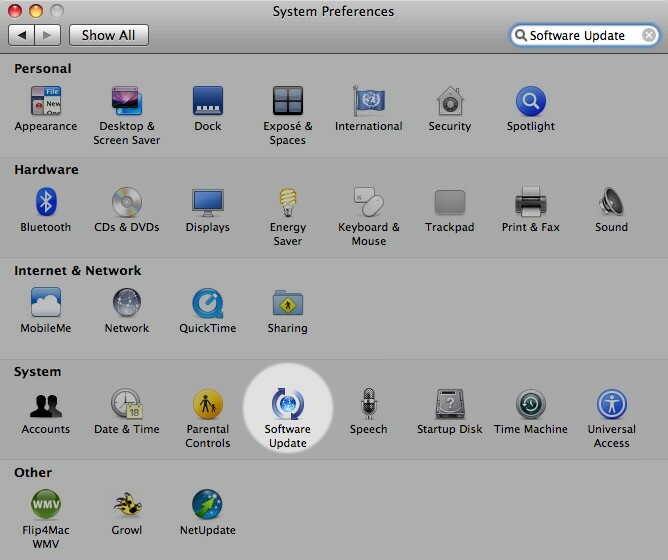 System updates were always a pain in the Mac App Store, and it didn't make sense that they were there. Last time I had to message Apple support, they wanted me to update my minor rev of Sierra before diagnosing stuff. I opened the MAS, went to the updates section, and it said I was up to date. After lots of back and forth and the service person probably thinking I'm an idiot, trying to find a DMG somewhere online instead, the update randomly appeared. No loading wheel or anything before that. And it was an update from weeks ago. You don't have iOS updates in the iOS App Store. Why should macOS updates be in the Mac App Store? These aren't apps, these are OS updates. It's like if Microsoft had their Windows Updates available in the W10 Store. That would be silly. Hmm. I actually always thought it made more sense in the App Store personally. Nah, always used to be separate and I wish they hadn't made that change in the first place. The trouble with implementing it into the App Store was it was slooooow. I can't count the number of times I've searched for an OS update after MR says there's one and the App Store would just load with a white screen or clicking the Updates tab would show nothing, even when there's an update available, then randomly show it after 14 CMD + Qs. It just needs to be a separate app that shows any updates. No frills, no shoving in with other applications. Hey they've been writing these articles non stop for the last 12 hours, give em a break! Among other headlining features, Apple is introducing a new redesigned Mac App Store ('https://www.macrumors.com/2018/06/04/mac-app-store-updating/') with MacOS Mojave, and as part of the change, it looks as if Apple has decided to stop delivering system software updates via the Mac App Store's Updates tab. But will it let us download and SAVE an entire OS installation file so we put it on external storage?